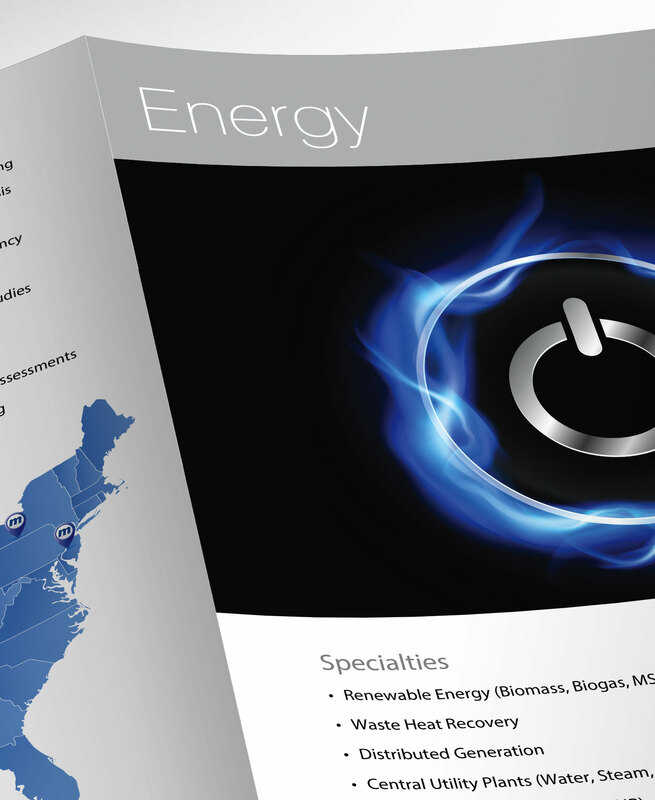 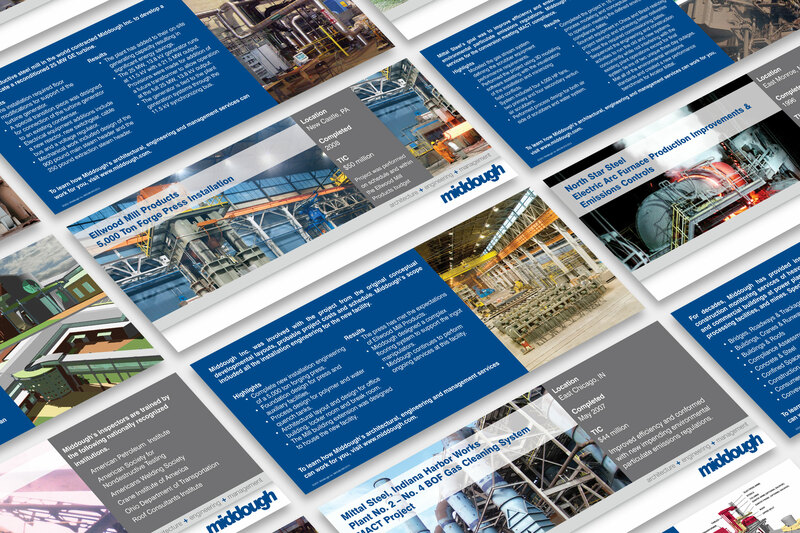 We created a comprehensive brand experience for this engineering and architecture consulting firm – from effective marketing and communications, to captivating motion graphics and fully responsive eMedia. 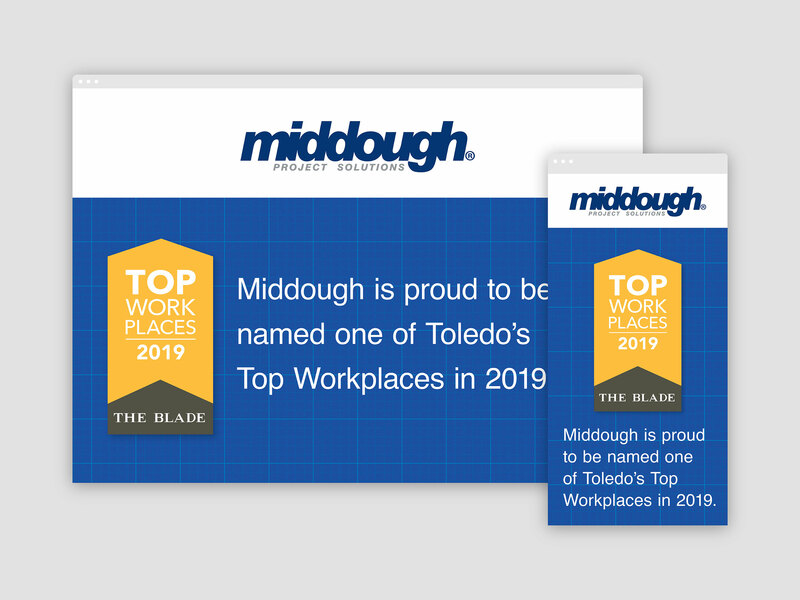 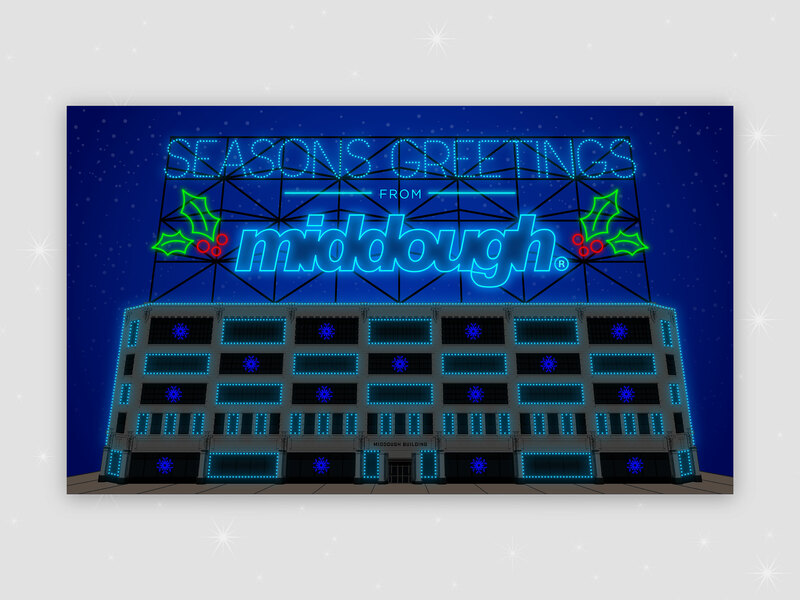 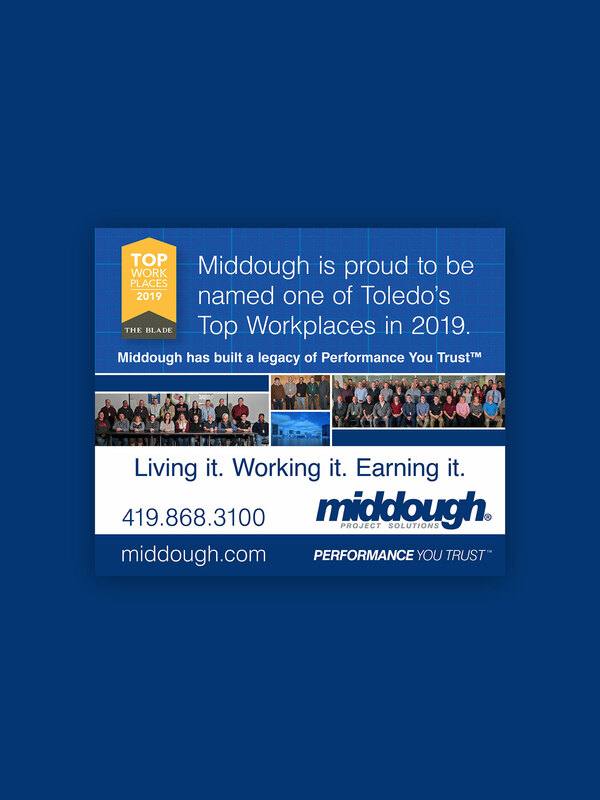 Middough wanted to capture the holiday spirit and deliver corporate greetings with an energetic and dynamic animated holiday eCard. 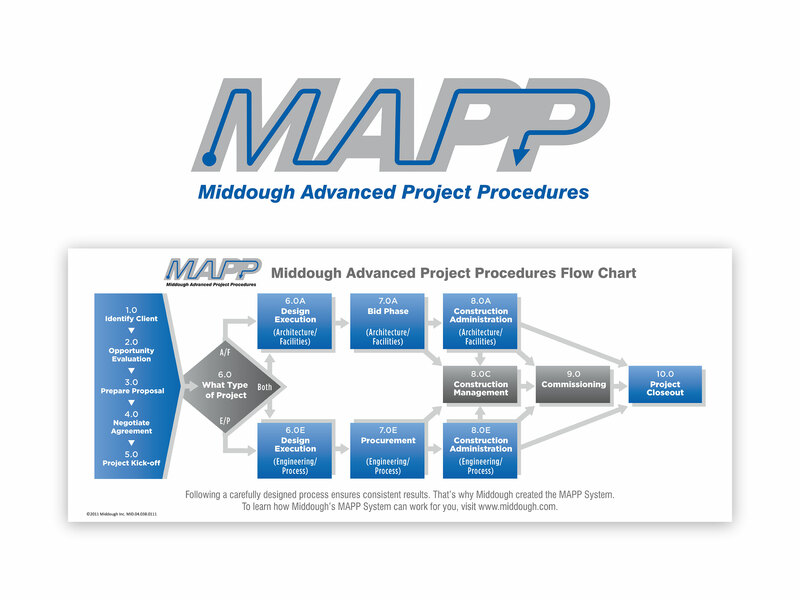 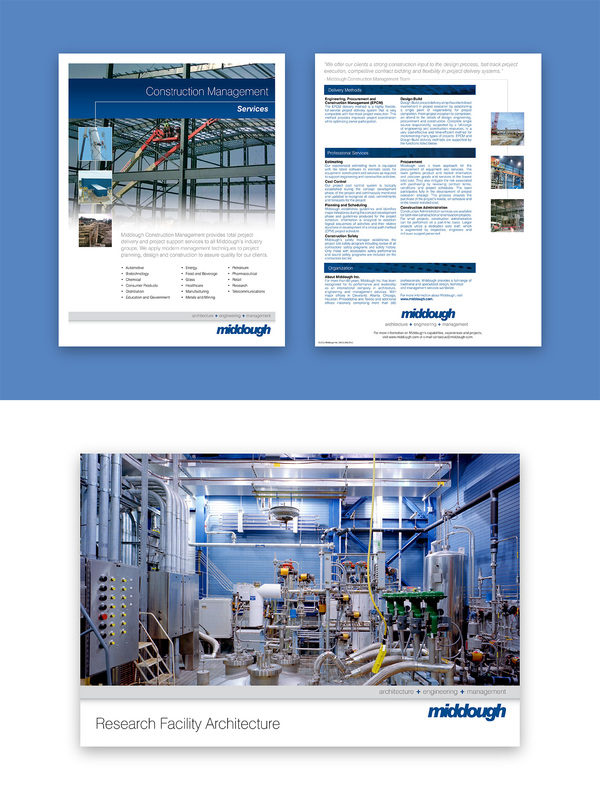 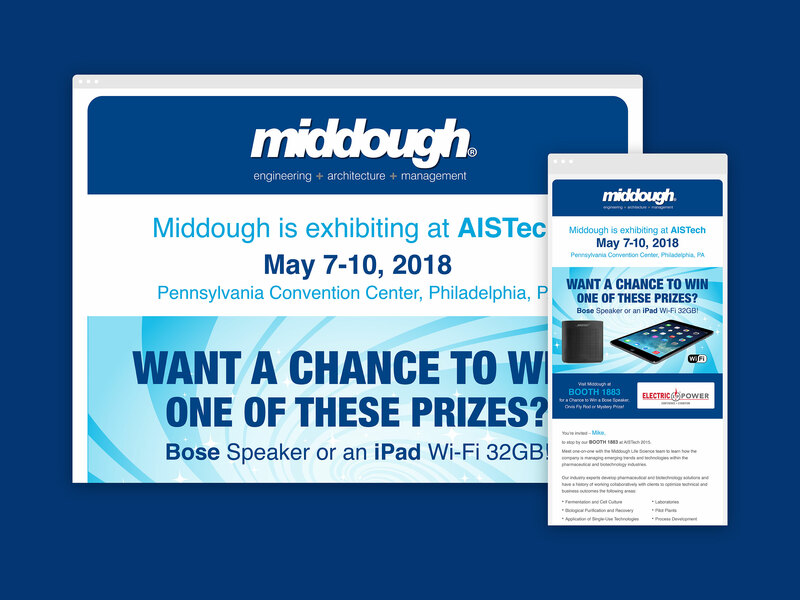 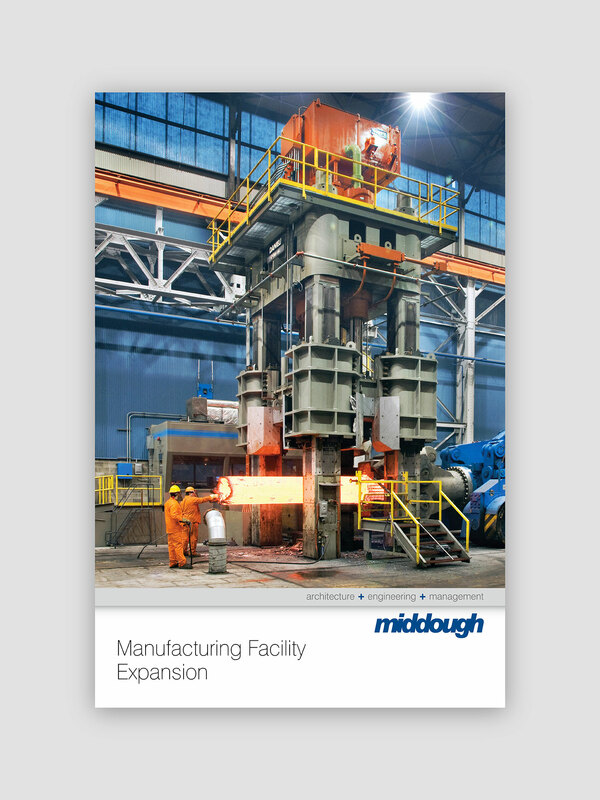 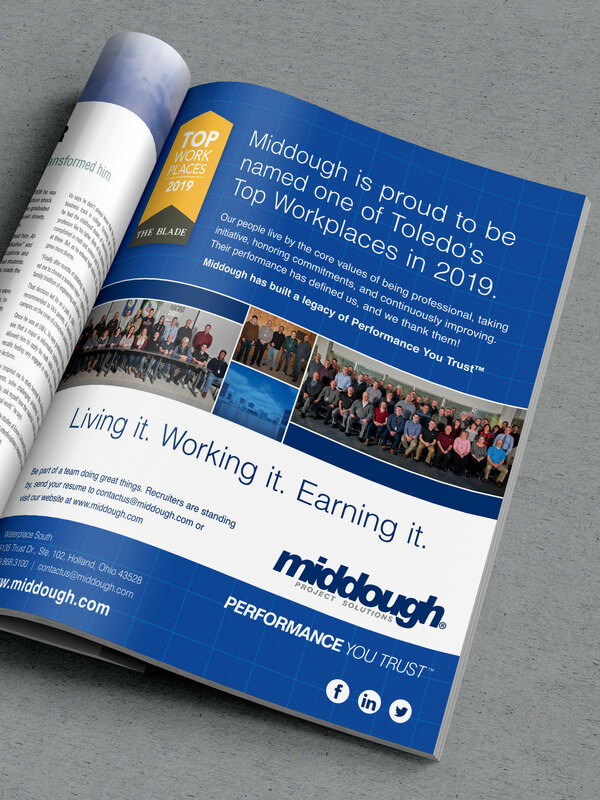 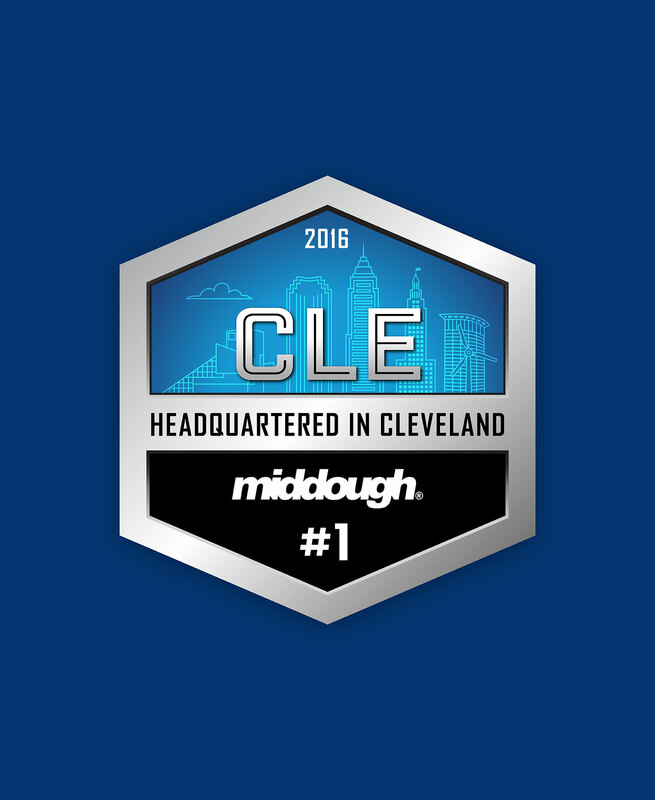 With a range of engineering, architectural, and management services, Middough needed a brand that conveyed authenticity, professionalism and quality of experience. 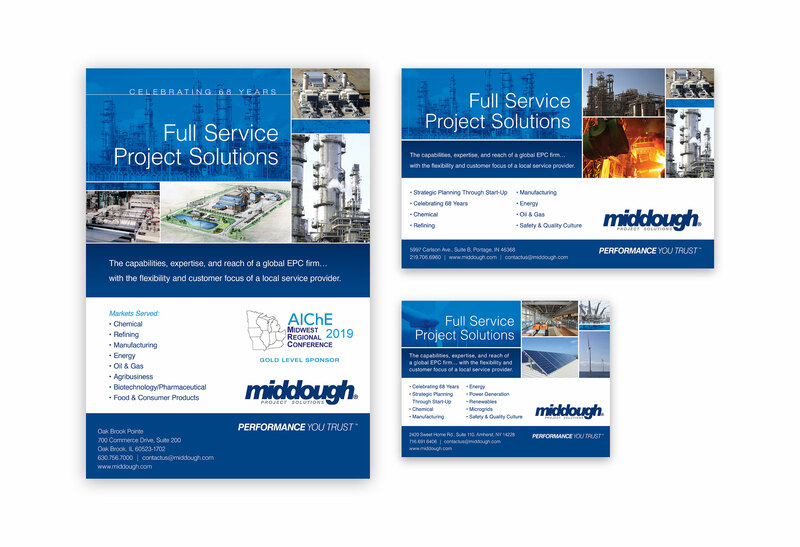 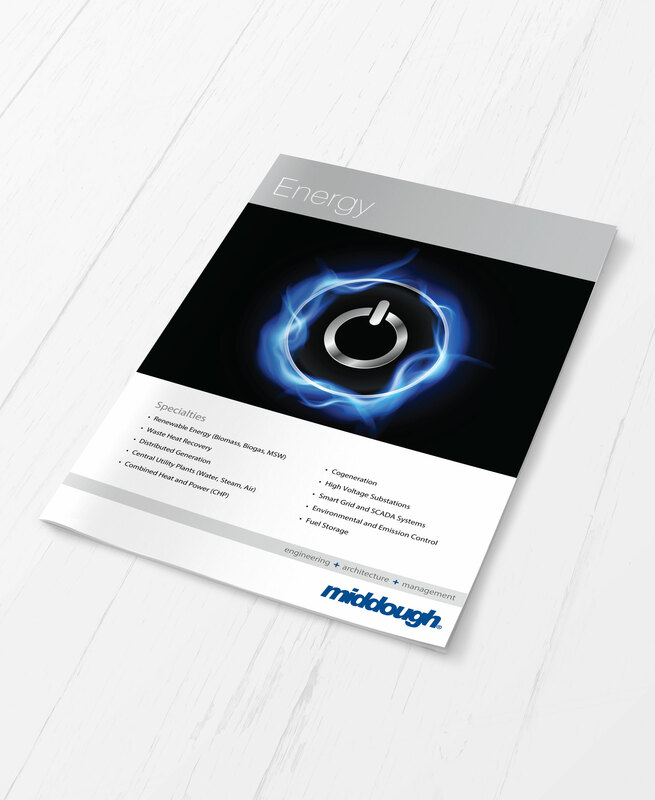 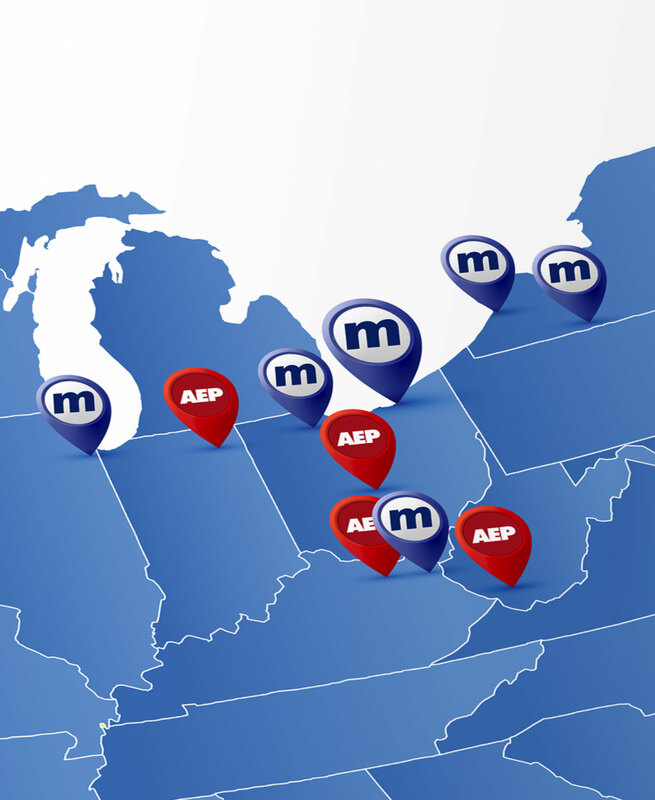 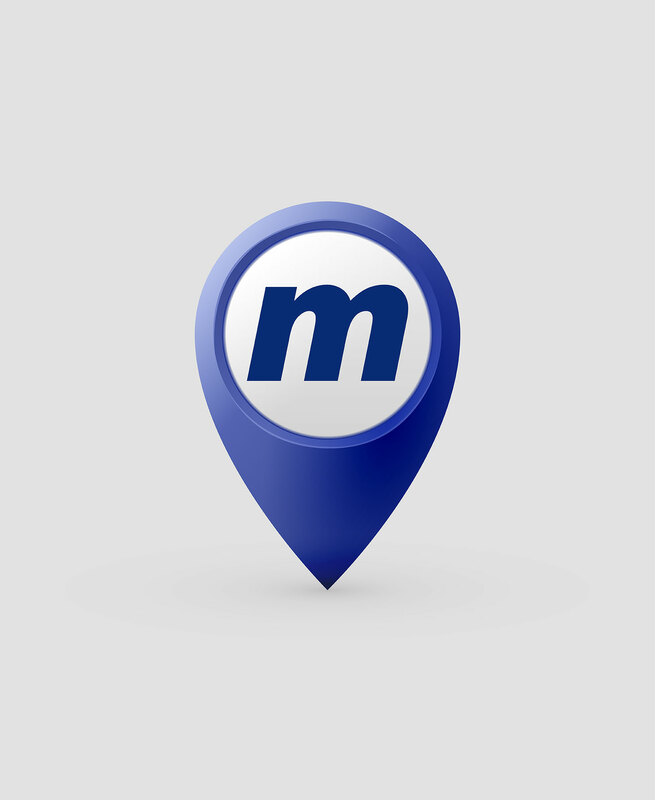 Engaging, effective branding brings strength and extends a cohesive look and clear voice to Middough products and services worldwide.